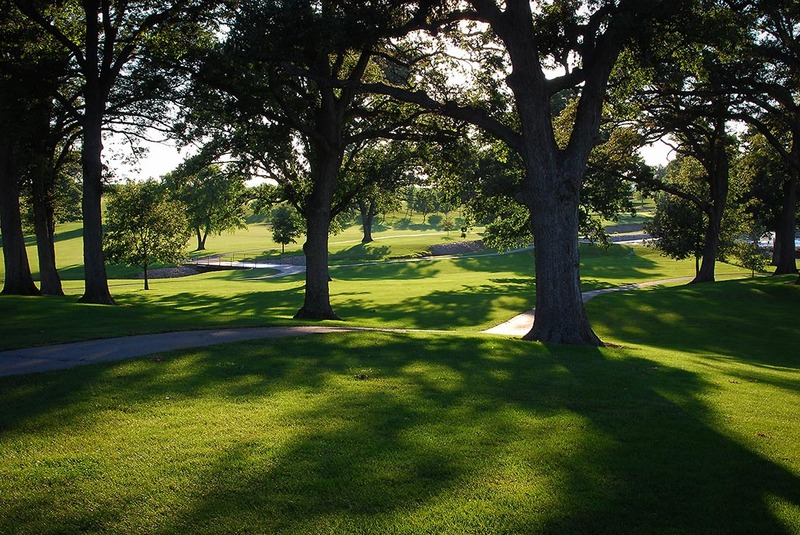 The 2019 Construction Management Golf Outing will take place at the El Paso Golf Club, 2860 County Road 600 North in El Paso, Illinois, on Friday, April 26, 2019. The Meet ‘N Greet will begin at 8 a.m. Registration is at 9 a.m. The Shotgun Start is at 10 a.m.